Get up to 100GB extra data on selected handsets. Roam like at home in 50 destinations. What is inclusive EU roaming? All iD Mobile plans come with inclusive EU roaming. This feature lets you roam like at home in 50 destinations throughout the EU, EEA and beyond. The minutes, texts and data you use simply come out of your remaining monthly allowances (subject to our fair usage & open data policies). How does inclusive roaming work? 1. Check that roaming is enabled on your phone. You can do this with the iD app or online account. 2. Head off on your travels. Visit any of the 50 destinations listed above. 3. Use your phone like at home. Minutes, text & data will come out of your allowance*. * When you're in one of our 50 Inclusive roaming destinations (Band 1 or Band 2), you can use your minutes to call the UK or the same destination you're in. 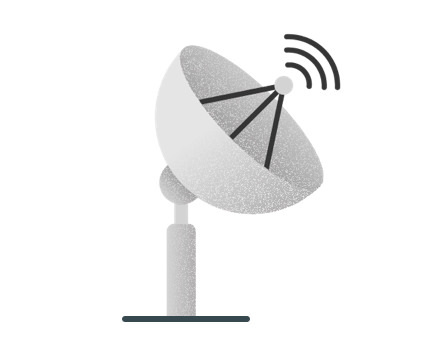 If you're in a Band 1 destination, you can also use your minutes to call any other Band 1 destination. All other calls are chargeable. What does your inclusive EU roaming plan include? A rundown of what is (and isn't) included when you're in one of the 50 destinations covered by your plan. Calling or texting the UK (standard landline and mobile numbers) with remaining inclusive minutes and texts. When in a Band 1 destination, calling or texting any other EU roaming Band 1 destination with remaining inclusive minutes and texts. Calling or texting Band 2 destinations (unless it's the same destination you're in) or other international numbers. Using your remaining inclusive data to connect with the internet. Receiving incoming calls and SMS from any country. Calling our customer services on 7777 - it's always free from your iD mobile, wherever you are. 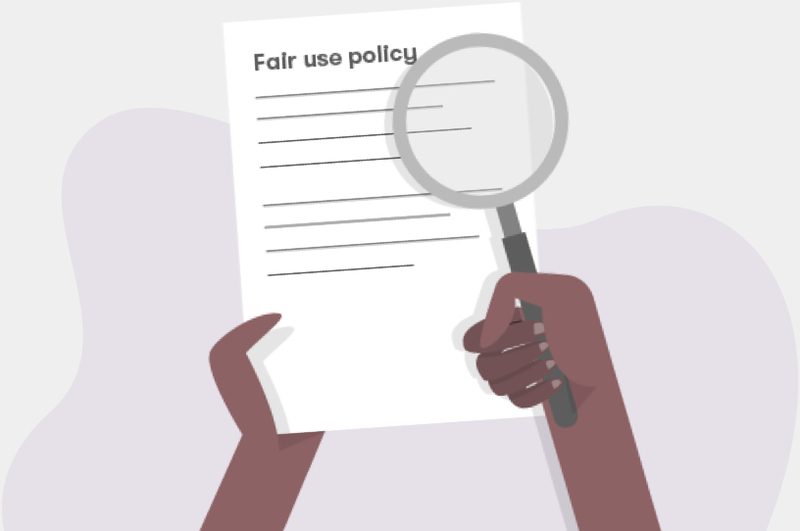 Our fair usage & open data policies. We've created a fair usage policy to prevent our inclusive EU roaming feature from being misused. Our open data policy also applies to selected plans, to protect the great value we offer you. Can I make calls and send texts between the 50 EU roaming countries (e.g. make a call from Italy to France)? You can use your remaining inclusive allowances to make calls and send texts between our Inclusive Roaming Band 1 destinations. If you use up your allowance standard UK out-of-plan rates will apply. If you're in a Band 2 destination (Azerbaijan, Belarus, Kazakhstan or Macedonia), you can only use your remaining inclusive allowance to call the UK or the same country you are in. If you use up your allowances standard UK out-of-plan rates will apply to call or text the UK or within the country you are in. You might have seen that we did charge customers roaming rates to make calls and send texts between EU roaming destinations, but we will now be refunding all customers who did this. Anyone who has made a call or sent a text between 15th June and the end of August will automatically be refunded the charge by the end of September. What is the difference between a Band 1 and Band 2 Inclusive Roaming destination? The difference is that in Band 2 (Azerbaijan, Belarus, Kazakhstan and Macedonia), you can only use your remaining inclusive allowances to call or text the UK or the same destination you're in. 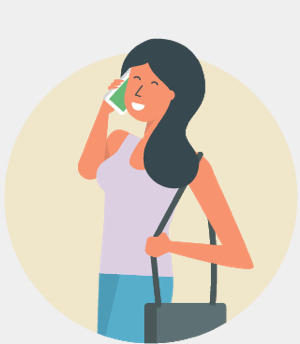 In Band 1, which contains all our other 46 Inclusive Roaming countries, you can use your remaining inclusive allowances to call or text the UK, the same destination you're in, AND all other Band 1 destinations. What happens if I run out of an allowance when I'm roaming? If you're in a Band 1 destination and text or call a) the UK, b) the same destination you're in, or c) another Band 1 destination, you'll be charged standard UK out-of-plan rates. If you text or call any other destination, you'll be charged the same rate as if you made that call or sent that text from the UK. If you're in a Band 2 destination and text or call the UK or the same destination you're in, you'll be charged standard UK out-of-plan rates. If you text or call any other destination, international rates will apply. 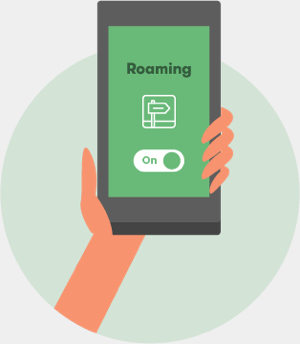 See our roaming rates page to find out more. Can I use add-ons for EU roaming? Yes, you can use add-ons for EU roaming. Remember that add-ons get used after your allowance runs out, and not before. So it's worth waiting until just before you run out of an allowance before you buy one. 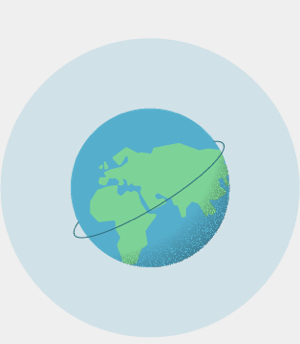 When I'm roaming, what countries can I call with my minutes? If you're in a Band 2 destination (Azerbaijan, Belarus, Kazakhstan and Macedonia), you can use your minutes to call the UK or the same destination you're in. In Band 1, which contains all our other 46 inclusive roaming destinations, you can use your minutes to call or text the UK, the same destination you're in, AND all other Band 1 destinations. If I check the iD Mobile app abroad, will I use up data? No. You can check the iD Mobile app abroad as many times as you want without using up any of your data. Then head over to the iD Community. Take a look at the helpful community content or post your own question. Choose a great new handset from one of the world's leading phone makers. Already got a phone? Then match it up to one of our great value SIM Only plans. 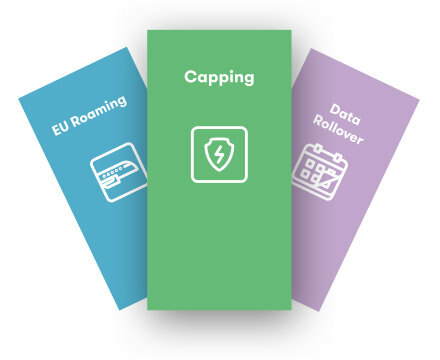 All our plans come with inclusive EU roaming, capping and free Data Rollover. From pay monthly phones to SIM Only, we've got some of the UK's best deals. With an iD Mobile plan, you get speedy 4G mobile internet at no extra cost. Your comments help us improve our website. 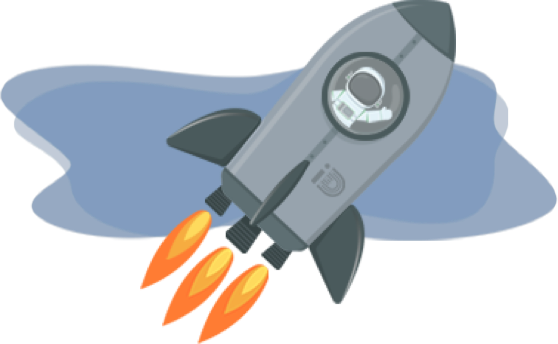 Copyright © 2019 iD Mobile Limited. Your standard monthly plan cost can be found by logging in to the iD Mobile app or My Account online, and going to the 'My Dashboard' section. The best way to pay your bill is via Direct Debit - it's our preferred payment method. Paying by Direct Debit means you don't have to remember to make a payment every month and so avoid any issues with late payments. You can set up or amend your Direct Debit details using the iD Mobile App or by logging in to My Account. Pay with the iD app. Navigate to My Billing and click on 'Make a payment'. Download it for free if you haven't already done so. Pay online with My Account. Navigate to My Billing and click on 'Make a payment'. To do this, register at my.idmobile.co.uk if you haven't already done so. Pay by phone. Call our dedicated payment line on 0333 003 0001. Data Rollover is a free feature on all iD plans. It automatically rolls over your unused data allowance to the next month, giving you a second chance to use it. Capping is a free feature on all iD Mobile plans. It puts a cap (limit) on your monthly spend. So even if you use up an allowance and get charged at our out-of-plan rates, you won't pay more than you can afford. All iD Mobile plans come with inclusive EU roaming. This feature lets you use your monthly allowance of minutes, texts and data when you're in 50 destination. Our great value Pay-as-you-go plans give you flexibility and control over your mobile spending. There are no contracts to sign, and no credit checks to go through. Anybody can get one. 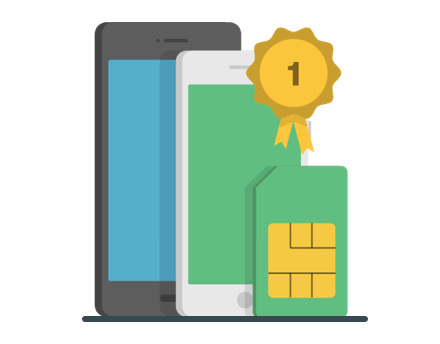 Simply buy a Pay-as-you-go SIM card online, then make it ready to use by adding credit or a bundle of minutes, texts and data. New customers can also buy value bundles. These contain minutes, texts and data. Buy a new bundle when your old one expires (you can have one at a time). Your first bundle lasts 35 days, all other bundles last a calendar month. Set up a recurring bundle that automatically refreshes every month. Top-up your credit whenever you want. The best way of controlling your Pay-as-you-go plan is with the iD Mobile App. You can use it to view your allowances, monitor your spend, buy bundles, top up your credit, and much more. You get more for your money with iD Pay-as-you-go. Our generous bundles are packed with allowances, and the rates we charge when you use your credit are amongst the lowest in the UK. For more information, visit our Pay-as-you-go page. For non-geographic numbers (numbers starting with 087, 084, 09, and 118), we won't charge you more than £40 for any single call, and we'll never charge you more than £240 a month. If you hit your single call limit of £40, the call will automatically disconnect. If you reach the monthly limit of £240, you won't be able to call a non-geographic number until the following billing month. On 13 January 2017, an updated piece of banking legislation came in to force called the Payment Services Regulation 2017 (PSR17). Although the legislation is focused on banking payment services, telecom companies that charge third-party services to their customers' bills are also covered by it - and it states that these payment services must be limited to £240 a month and £40 for any single call. Get a 50GB Data Boost! Data Boost is extra data to help you out when you're in a fix. If you ever run out of your monthly data allowance, it'll kick in automatically. Data Boost is a 50GB data Additional Service, valid for 3 years from date of purchase. You can use all or part of the Data Boost in any month but only when your monthly Data allowance (inclusive bundle data and other data Additional Service) has been used. The Data Boost is added only once and will be reflected in your total data allowance within “Remaining Allowances” in the iD mobile App and My Account online. Please note this may take up to 72 hours from purchase. Any Data Boost allowances will not be carried forward when you upgrade or renew your existing contract. If you wish to return your iD connection within the 30 day cooling off period, you may be charged at the standard price for any data used from this allowance. A Data Boost is extra data to help you out when you're in a fix. 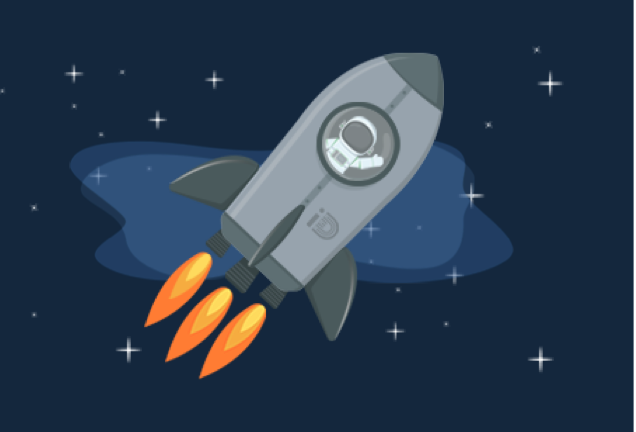 If you ever run out of monthly data allowance, your Data Boost will kick in automatically. Data Boost is up to 50GB data Additional Service, valid for 3 years from date of purchase. When you buy a 24-month plan tagged with a ‘Data Boost’ in the plan details, you’ll get a Data Boost with the displayed amount included. You can use all or part of the Data Boost in any month but only when your monthly Data allowance (inclusive bundle data and other data Additional Service) has been used. The Data Boost is added only once and will be reflected in your total data allowance within “Remaining Allowances” in the iD mobile App and My Account online. Please note this may take up to 72 hours from purchase. Any Data Boost allowances will not be carried forward when you upgrade, change plan or renew your existing contract. If you wish to return your iD connection within the 30 day cooling off period, you may be charged at the standard price for any data used from this allowance. Get a 10GB Data Boost! Claim a set of white wireless Galaxy Buds worth £139 when you order a 512GB S10 or S10+ by 31/05/19. Get a 20GB Data Boost! Data Boost is up to 50GB data Additional Service, valid for 3 years from date of purchase. When you buy a 24-month plan tagged with a ‘Data Boost’ in the plan details, you’ll get a Data Boost with the displayed amount included. You can use all or part of the Data Boost in any month but only when your monthly Data allowance (inclusive bundle data and other data Additional Service) has been used. The Data Boost is added only once and will be reflected in your total data allowance within “Remaining Allowances” in the iD mobile App and My Account online. Please note this may take up to 72 hours from purchase. Any Data Boost allowances will not be carried forward when you upgrade or renew your existing contract. If you wish to return your iD connection within the 30 day cooling off period, you may be charged at the standard price for any data used from this allowance. Get a 100GB Data Boost! Data Boost is up to 100GB data Additional Service, valid for 3 years from date of purchase. When you buy a 24-month plan tagged with a ‘Data Boost’ in the plan details, you’ll get a Data Boost with the displayed amount included. You can use all or part of the Data Boost in any month but only when your monthly Data allowance (inclusive bundle data and other data Additional Service) has been used. The Data Boost is added only once and will be reflected in your total data allowance within “Remaining Allowances” in the iD mobile App and My Account online. Please note this may take up to 72 hours from purchase. Any Data Boost allowances will not be carried forward when you upgrade or renew your existing contract. If you wish to return your iD connection within the 30 day cooling off period, you may be charged at the standard price for any data used from this allowance.